Join us on Wednesday, May 17th from 6:00 p.m. - 7:30 p.m. for our Open House. Come and discover for yourself why OLV is "The Start of Something Great!" 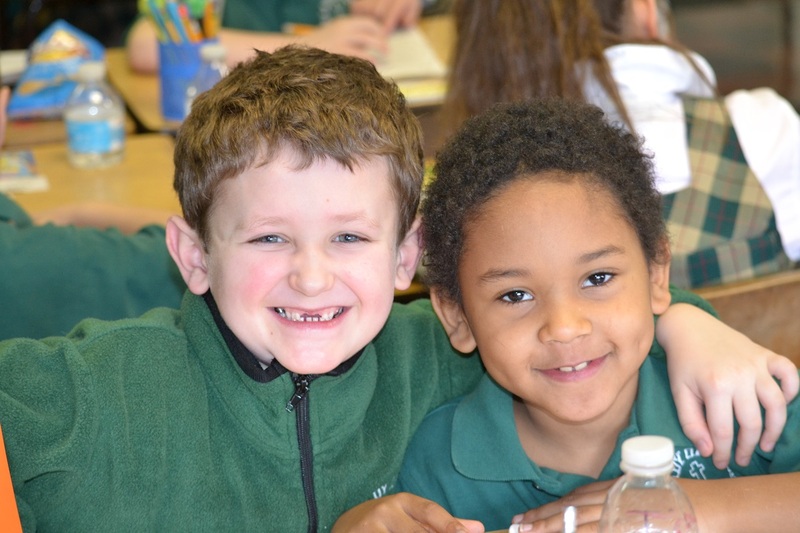 OLV Elementary School has provided students with a vibrant, safe, and nurturing environment for more than 120 years! Whether in classrooms, computer labs, or sports fields, our teachers shape the leaders of tomorrow and provide the building blocks for unlocking each child's vast potential. 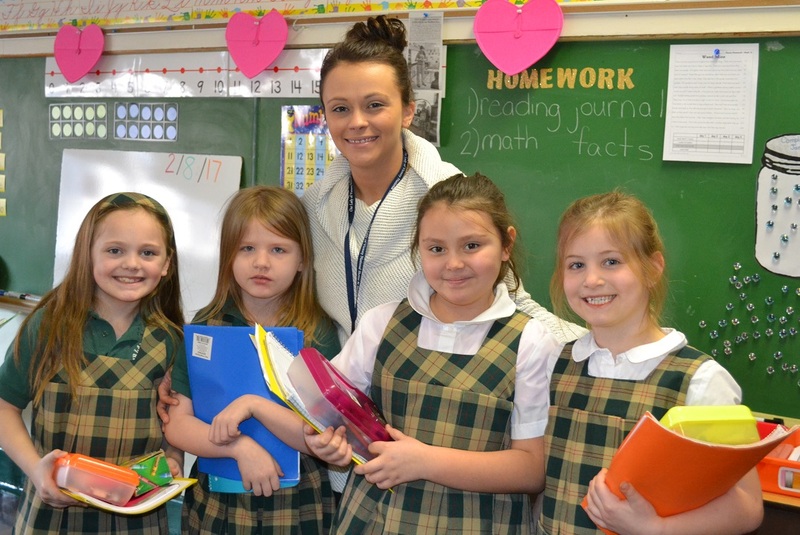 OLV offers small class sizes, spiritual formation, and a proven track record of preparing children for high school and life! Additionally, we offer a Morning/After School Care program to further the social and educational development of our children. OLV is a licensed STREAM institute that has a forward-thinking curriculum that focuses on the areas of Science, Technology, Religion, Engineering, the Arts and Mathematics. For more information about the Open house on May 17th please call 716-828-9434.